From Long Island: Take Long Island Expw W, merge on to Grand Central Pkwy toward Grand Central Pkwy/Triboro Br. Take 82nd Street Exit 5. Keep straight to Steinway Street. Make a right on Steinway Street. Keep going straight to Ditmars Blvd. Victory Garden Café is between 21st Avenue & Ditmars Blvd. From Manhattan: Take 59th Street Bridge. Turn left to Northern Blvd/NY- 25A. Continue straight to Steinway Street; on Steinway Street make a left. Keep going straight to Ditmars Blvd. Victory Garden Café is between 21st Avenue & Ditmars Blvd. From New Jersey: Take the Robert F. Kennedy Bridge/Triboro Bridge. 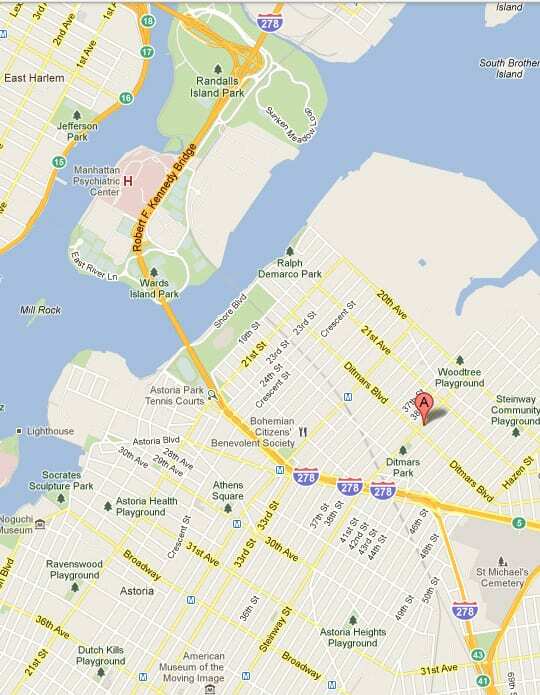 Take Exit toward 31st Street Astoria Blvd. Keep right on Astoria Blvd on to Steinway Street. Turn left on Steinway Street. Keep going straight to Ditmars Blvd. Victory Garden Café is between 21st Avenue & Ditmars Blvd. From the Bronx: Take Major Deegan Expwy toward Triboro Bridge/Queens. Keep right on Astoria Blvd on to Steinway Street. Turn left on Steinway Street. Keep going straight to Ditmars Blvd. 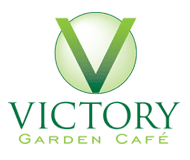 Victory Garden Café is between 21st Avenue & Ditmars&nbspBlvd. Subway: Take the N or Q, Astoria Bound Subway to last stop: Ditmars Blvd. Approximately 15 minutes from Manhattan, depending on location.